This is the page for the Park County, Colorado - Mountain Habitat Community Profile. We are going to focus primarily on Alma and Fairplay on this blog and website, as many other towns are included in Park County. 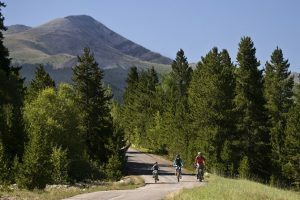 A lot of residents of Park County commute to Breckenridge and Summit County for work in the tourism and local community, but others have found what they need to set up shop without having to commute. Improved roads and access provide an ideal setting for searching out that blank slate of empty land to build a dream home that can be less expensive than slopeside options. Please contact us to learn more about this high country region that is up and coming, while paying respects to its history with museums like Old South Park City, found in Fairplay. 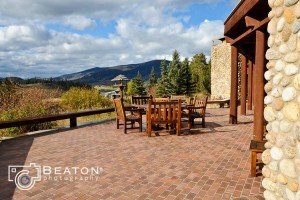 Located 16 miles south of Breckenridge, Alma and Fairplay are close to the ski areas and mountain towns of Summit County. Many new residents of Colorado find this area to be the most attractive to a budget-friendly approach to high country living. Others have lived in resort communities and understand that they want a quieter mountain habitat. 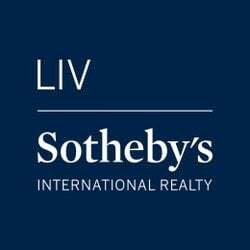 This is your chance to find that dream home or property without the expensive price that comes with proximity to slopeside options. No, South Park the TV show doesn't depict real life in Alma and Fairplay, but it's fun to watch! Life in Park County is what you make of it. You can find that a home to create an office space with massive views or make it your vacation getaway when you need that mountain fix. Climb mountains, fish the rivers and create your dream life. Park County is one of the 64 counties in the U.S. state of Colorado. As of the 2010 census, the population was 16,206. The county seat is Fairplay. The county was named after the large geographic region known as South Park, which was named by early fur traders and trappers in the area. The geographic center of the State of Colorado is located in Park County. Park County has been and is the location of several important mines, including the defunct Orphan Boy, which was discovered near Alma in 1861 and produced gold, silver, lead, and zinc. The historic Sweet Home Mine, also near Alma, is a former silver mine now known for its rhodochrosite mineral specimens.